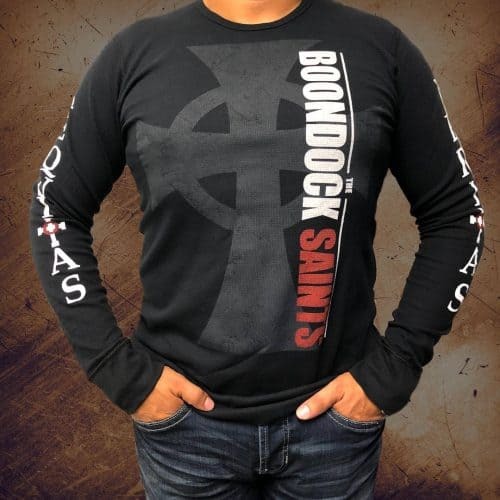 The Boondock Saints is all about perception. 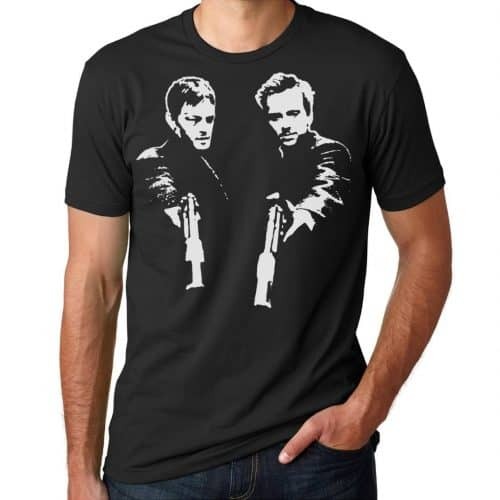 The film tells the story of fraternal twins Murphy and Connor MacManus (Norman Reedus and Sean Patrick Flannery) who, after killing two mobsters in self-defense, believe they’ve received a “calling” from god to rid the city of Boston of all its bad guys. Whether they are crazy murderers or the best thing that ever happened to Beantown is up to the audience, and FBI agent Paul Smecker (played by a scene-stealing Willem Dafoe). Make up your own mind about the MacManus brothers with these 10 fascinating facts about the 1999 cult classic. 1. THE SCRIPT WAS INSPIRED BY SEVERAL REAL-LIFE EVENTS. 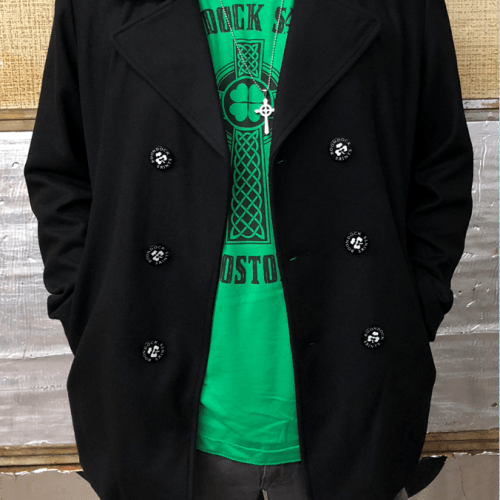 Writer-director Troy Duffy based the story for The Boondock Saints on things he saw when he was working as a bartender in Los Angeles, including watching a drug dealer steal money from a dead body. The film also opens with the story of Kitty Genovese, a young woman who was murdered in Queens in 1964 and whose story has become a bit of an urban legend after it was widely (but inaccurately) reported that, despite her cries for help and dozens of witnesses, no one came to her rescue. 2. THE MOVIE WAS ITS OWN RAG-TO-RICHES STORY. 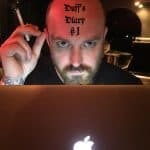 In 1997, Duffy was working as a bartender in Los Angeles at the same time he was trying to sell his script for The Boondock Saints. The media loved the idea of a local bartender who had written what might be Hollywood’s next great film, leading the screenplay to spark a bidding war between major studios. The war ended when Miramax’s Harvey Weinstein showed up at J Sloan’s, the bar where Duffy worked, to offer him a reported $300,000 for the script andpromised to buy the bar for Duffy. 3. TROY DUFFY WAS HIS OWN BIGGEST OBSTACLE IN GETTING THE FILM MADE.